Is this the start of a Mass Effect 4 trailer? I am incredibly keen for the new Mass Effect. I know it’s not being released any time soon, but I’m just curious about what it will hold – will some characters return? Where will the story take place? What mechanics will change and how will Bioware deal with a universe sans Shepard? While those questions are yet to be answered, twitter gives us a tiny glimpse into some progress that’s coming. Combat is looking pretty great in the latest builds. Biotics plus weapons plus powerful hardware is amazing. 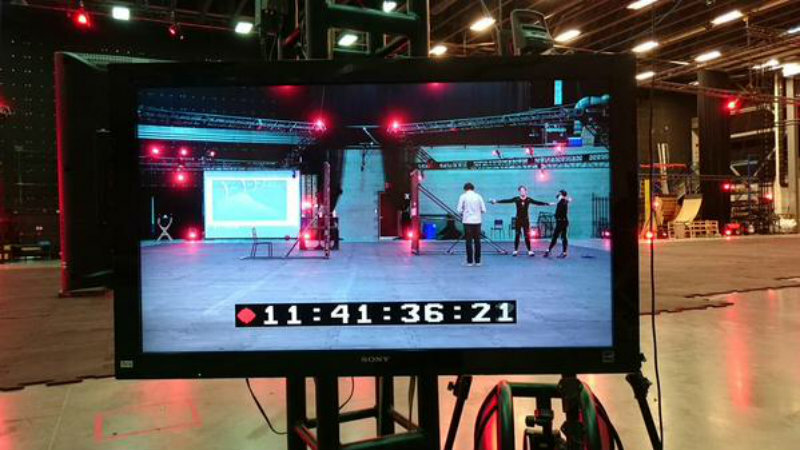 I am so excited for this – if they’re already do motion capture, that should mean we’ll get some new gameplay footage soon. Perhaps even before E3? I’d love to see a trailer sometime next month, with actual gameplay shown off during E3 presentations. Now that would be glorious and maybe make me cry a little. Then again, I’m totally a part of the problem – I want to see the whole trilogy (and all DLC) remastered and put on new generation consoles.